Two Brothers Remember Lives Spent With Liberty Paul and James Bizzaro spent their childhoods living in a house right behind the Statue of Liberty. Their family moved to Liberty Island 75 years ago, not long after their father became a guard at the statue. Lady Liberty was their playground. And their father kept her torch lit for 36 years. 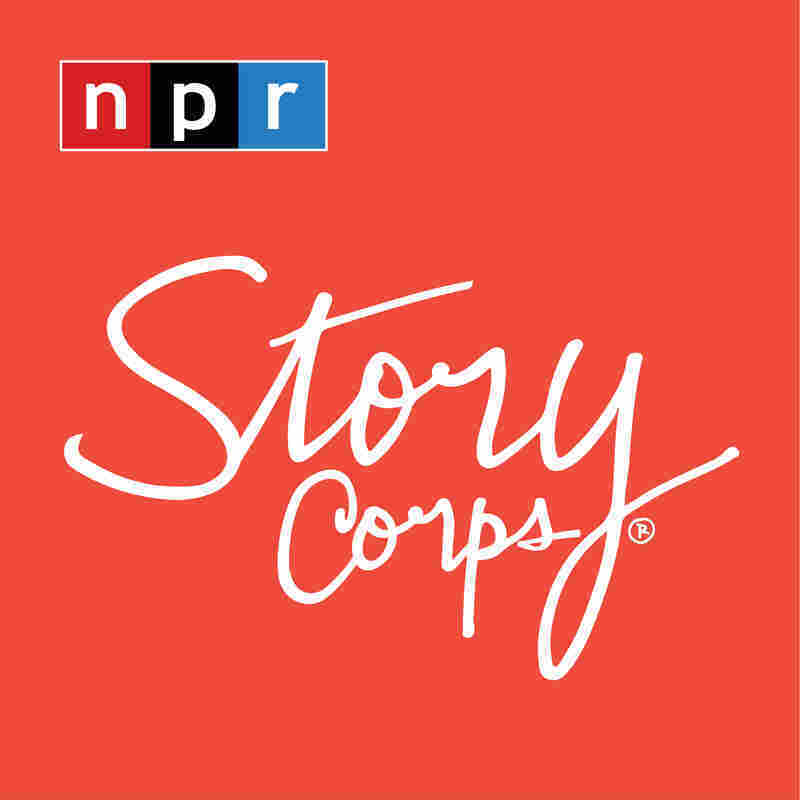 Time again for StoryCorps, the project recording everyday Americans. On this Fourth of July weekend, we'll hear from two brothers who grew up on Liberty Island in the middle of the New York Harbor. Paul and James Bizarro are both in their 80s and they spent their childhood living in a house right behind the Statue of Liberty. At StoryCorps, the brothers sat down to talk about when their family went to live with Lady Liberty 75 years ago this summer. PAUL BIZZARO: My father, he had the opportunity to become a guard at the Statue of Liberty in 1937 and he and my mother decided that would get us out of the contaminated city. So we moved to the Statue of Liberty. JAMES BIZZARO: Half of the island was for the visitors. The half that we lived in, we had that whole half to us. BIZZARO: But we were allowed to do whatever we wanted, so we used to go up to the torch. BIZZARO: And if you shook enough, the whole arm would shake. BIZZARO: You could shake the whole arm. BIZZARO: Once my mother walked up and we shook it. BIZZARO: She never went up again. BIZZARO: We used to go on the ferry to go to school, and I remember Sister Alphonsus Marie. She was tough - like a truck driver. BIZZARO: She gave me a bloody nose one day 'cause I was talking, the only bloody nose I ever had in my life. BIZZARO: She was mean. But she was always talking about the island, so I invited her to come to the statue, and we climbed the head, and she says, oh. She says, this is the closest I'm going to get to heaven. But she never treated me any better or any different. BIZZARO: We moved off the island in 1944, but my dad still commuted. BIZZARO: And the way a person knows every corner of his house, he knew every corner of that Statue of Liberty. BIZZARO: When he retired, it took 11 men to replace him. He was the man that kept the statue lit. The lights, they never went out when he worked. MONTAGNE: Paul Bizzaro and his brother James at StoryCorps in New York. Liberty Island closed after Hurricane Sandy hit last October. The island just reopened to the public yesterday. This interview will be archived at the American Folklife Center at the Library of Congress and you can get a podcast at npr.org.